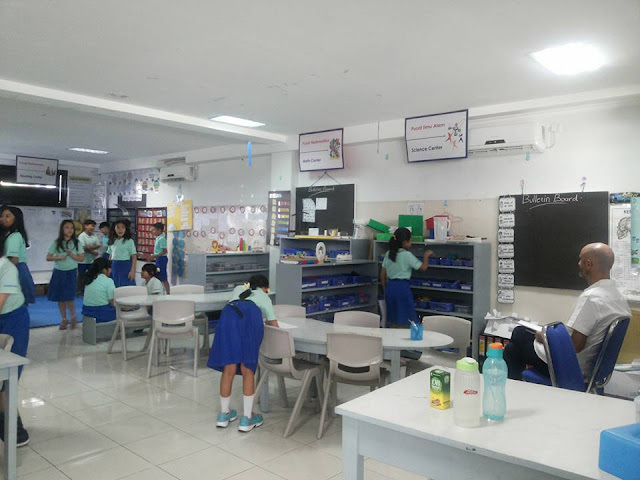 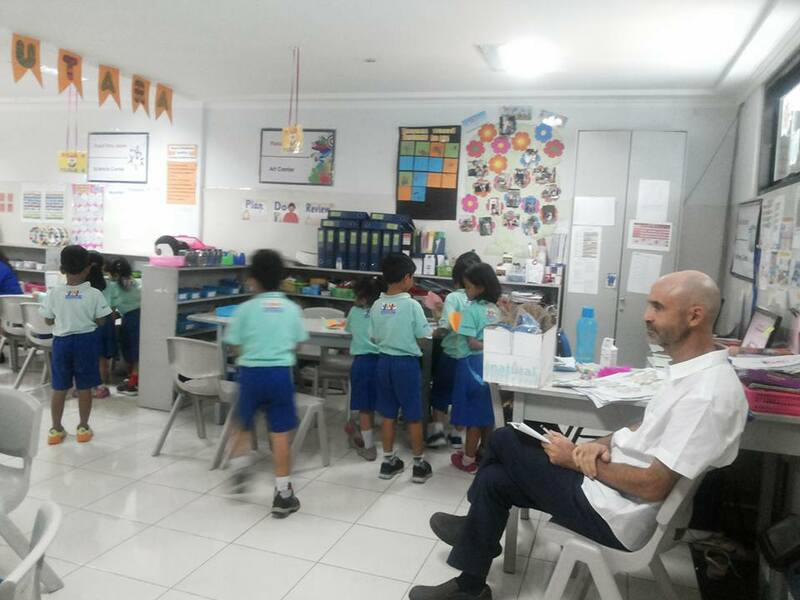 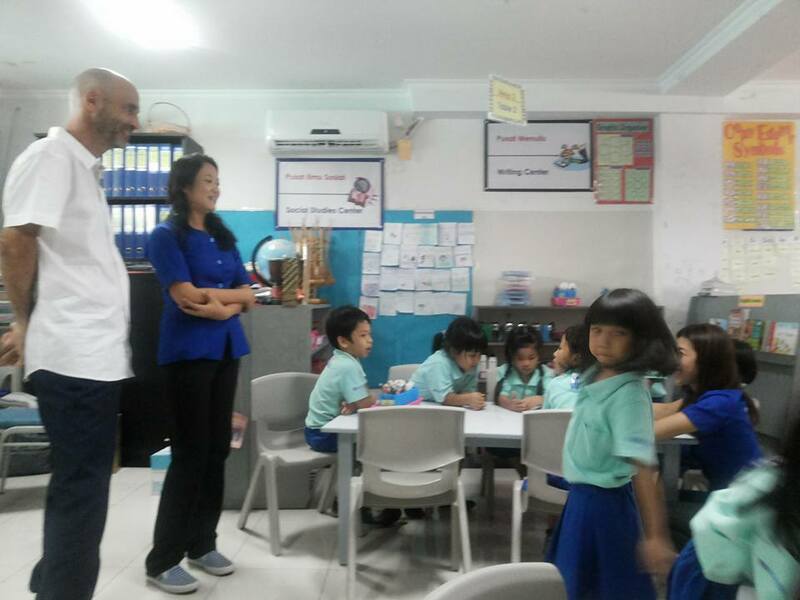 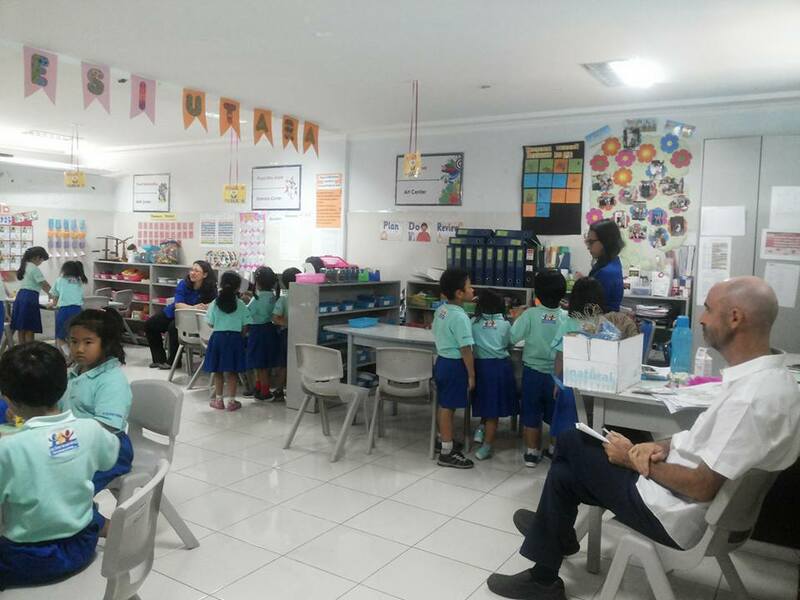 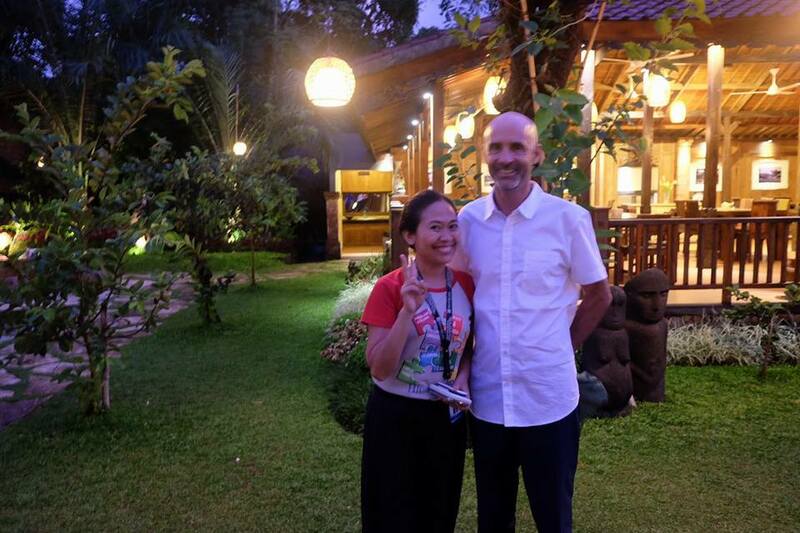 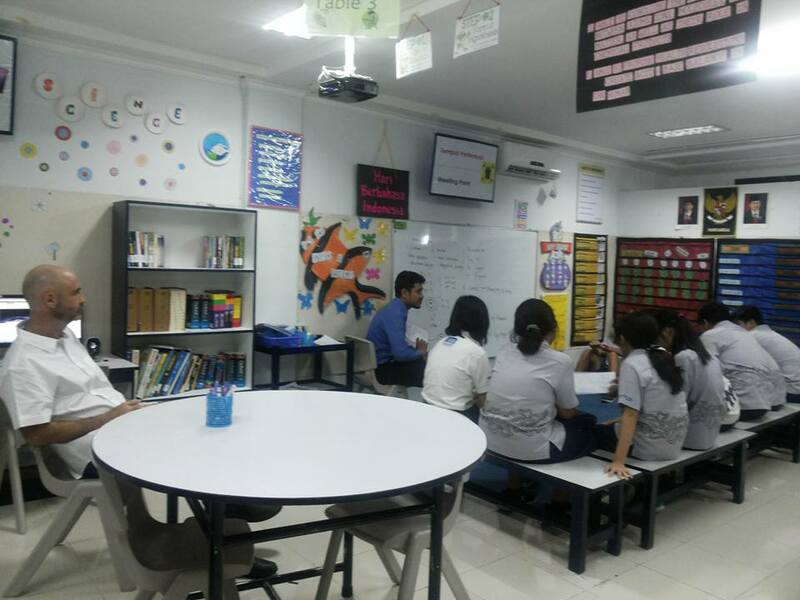 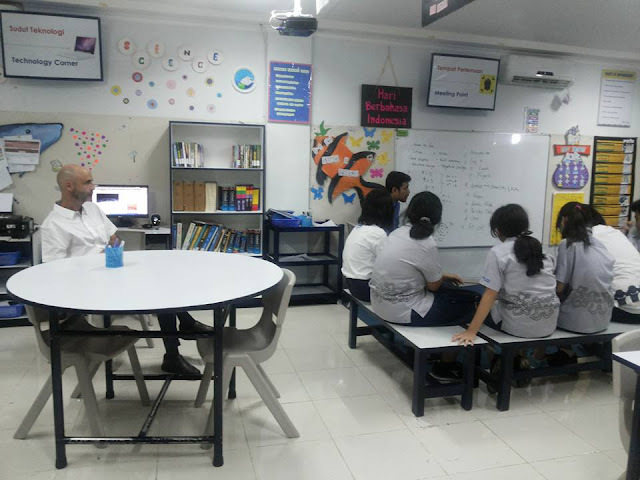 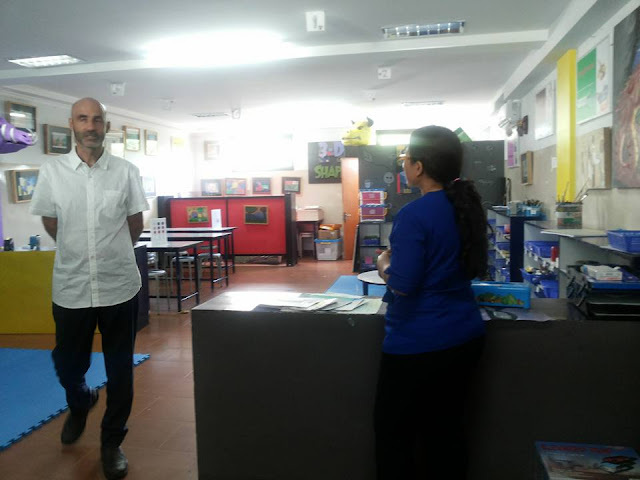 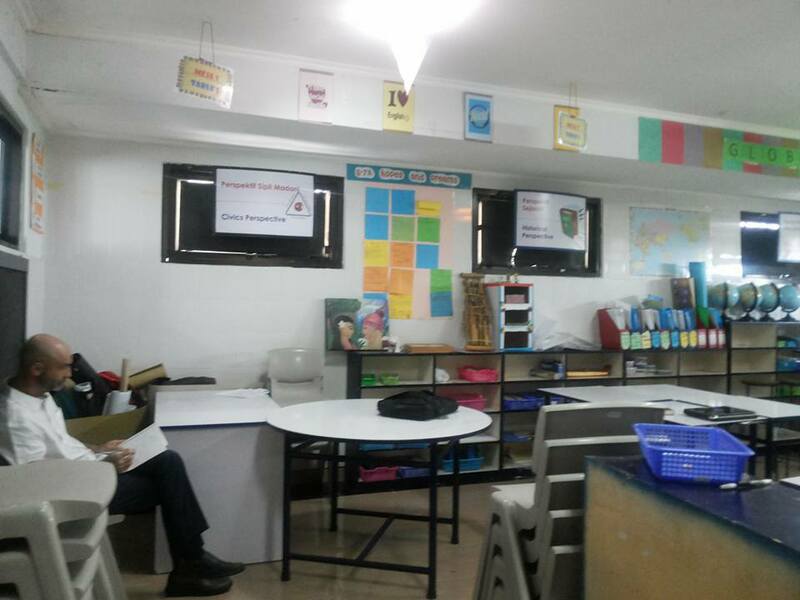 Thank you Rick Smith (classroom management expert), for coming to Sekolah HighScope Indonesia Bali, for visiting the classrooms, sharing your experiences and knowledge. 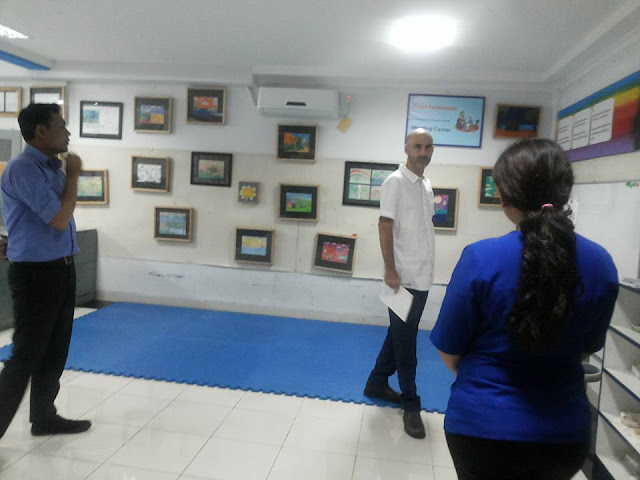 Thank you for being so generous in sharing the information, giving some ideas that make us more confident to be the parents' partner in education. 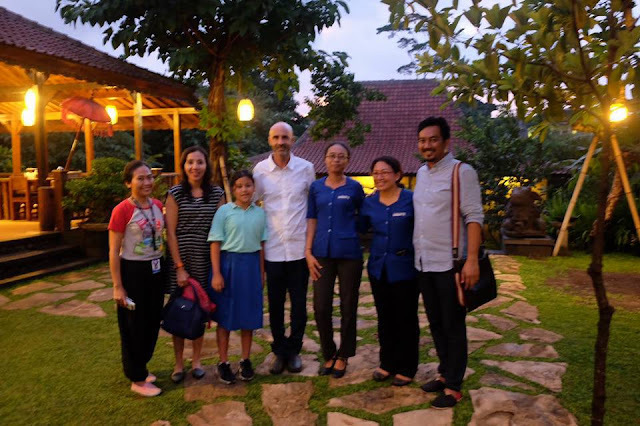 "Happy is happening @SHI Bali". 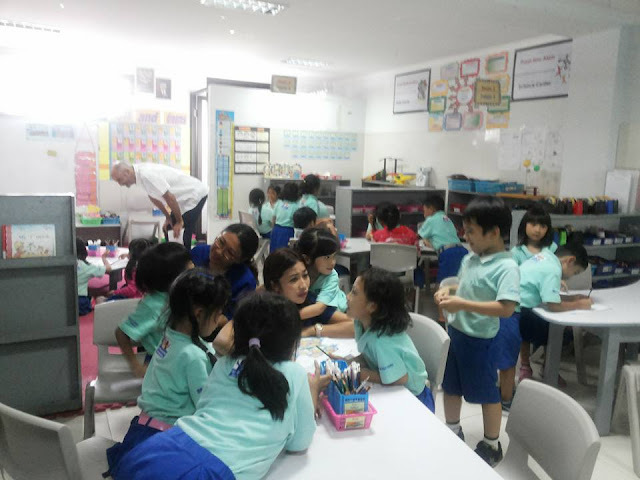 Students are happy to learn, engaged with the activities, and exposed by real-life experiences. 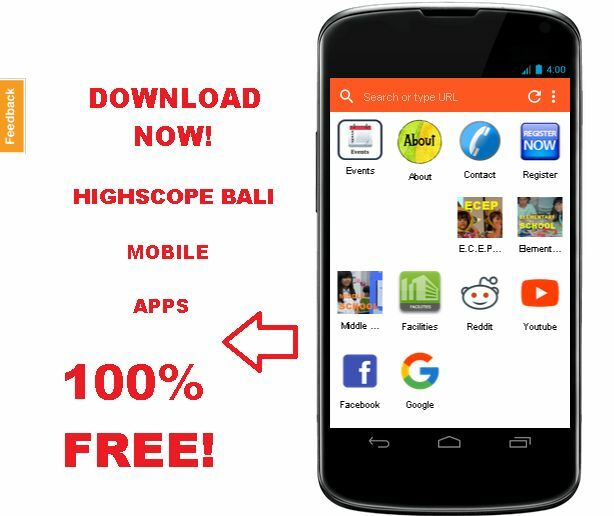 0 Response to "Rick Smith The Classroom Management Expert Visiting Sekolah HighScope Indonesia Bali"